Looking for a different type of holiday this year? 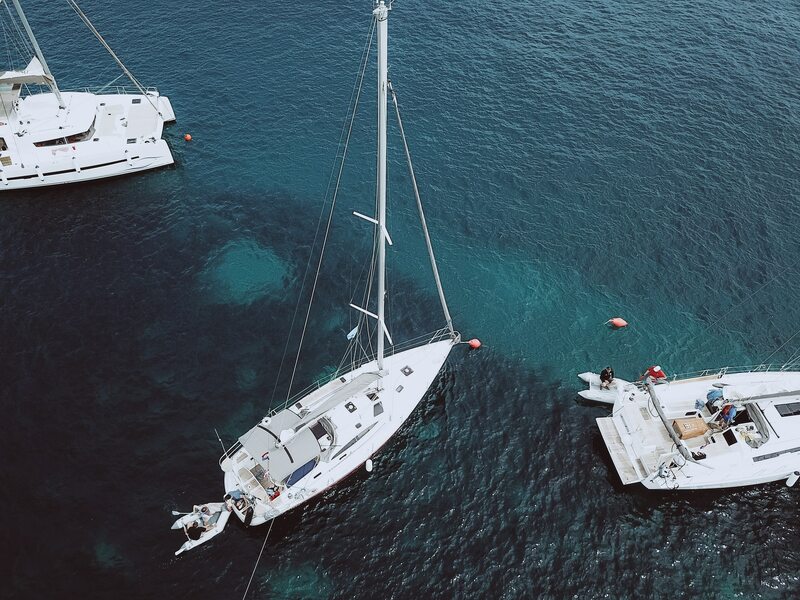 Consider taking a vacation where you yacht charter in Croatia. You’ll have the freedom to explore thousands of islands and almost 2000 kilometres of coastline from the luxury of your deck. Still not convinced? Discover these five reasons to treat yourself to a yacht cruise. 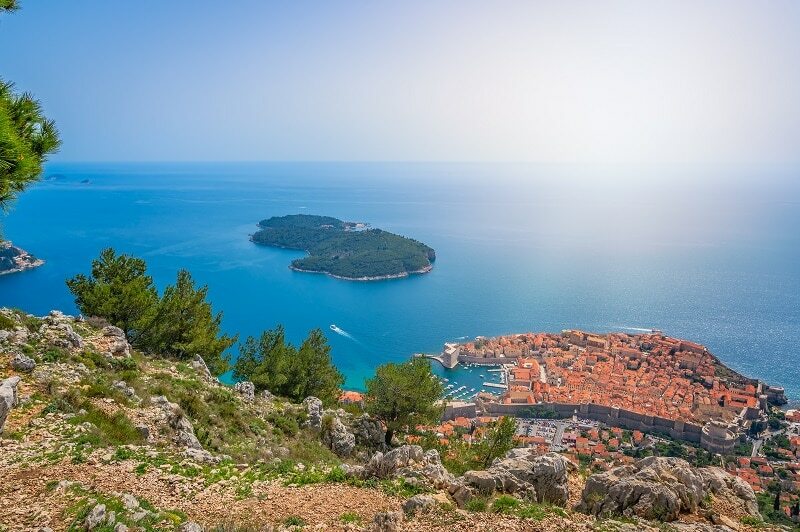 Having a yacht gives you a chance to explore some of Croatia’s 1244 islands and crags. Out of these, 48 are inhabited. If you have your own boat, you can sail past a different island every day. Picture yourself island-hopping in the summer sunshine and seeing new islands every single day. You’ll also have a chance to see some of the islands most tourists miss. 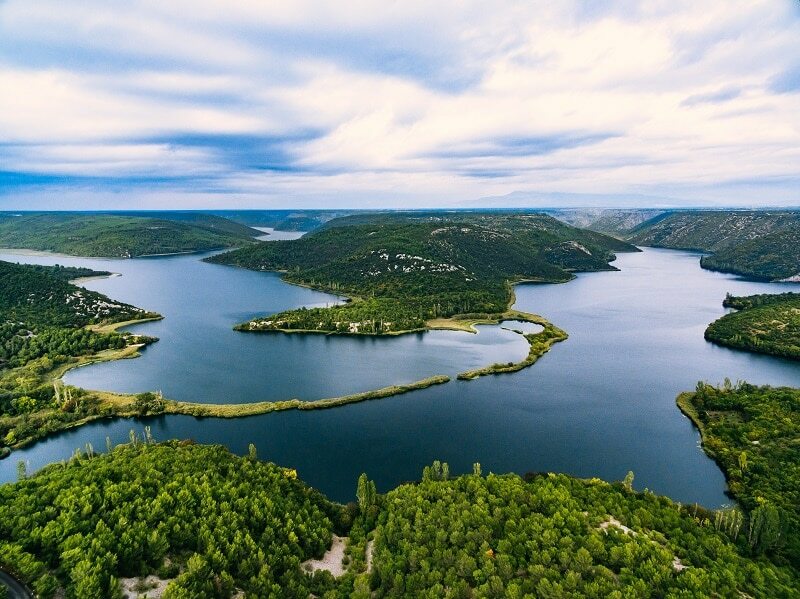 Croatia’s mainland coastline covers over 1700 kilometres along the Adriatic Sea. Several towns, cities and historical centres line the shore making convenient places to stop. Other areas have untouched beaches, and more importantly, fewer tourists. If you charter a yacht, you’ll have the freedom and flexibility to sail along this gorgeous coast. 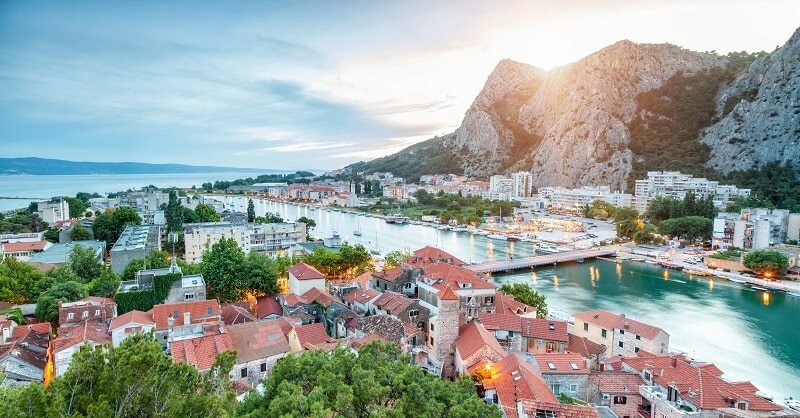 Holidaymakers with more time can sail and visit Bosnia’s tiny stretch of coastline or head further down the Adriatic to Montenegro, Albania or Greece in the Mediterranean. Millions of holidaymakers head to resorts along Croatia’s Adriatic Sea from late spring to early autumn. Cruise ships dock at historical Dubrovnik daily. Millions of tourists fill the small towns. This creates chaos and makes Croatia feel like a tourist trap. With a yacht, you can get to some of the less visited parts of the coastline. Rather than following the masses, you could find a nice secluded spot to moor. Or, visit the popular tourist hotspots like Dubrovnik before the cruises ships arrive. Croatia gets almost 16 million annual tourists. The vast majority of these stick to a well-trodden path. Cruise ships almost always stop by Dubrovnik, Split and Zadar. Other travellers usually visit Zagreb and Plitvice Lakes. Having a yacht lets you see more of the coastline and islands – the ones that get practically no visitors. This gives you a slice of serenity in an otherwise bustling tourist destination. The Hollywood movie stars head to the French Riviera. European holidaymakers flock to the Caribbean or the Med. Only a handful take advantage of the Adriatic, and when they do, they usually stick to the Italian coastline. Having a yacht allows a luxurious holiday in the sunshine in one of Europe’s most attractive destinations. But instead of rubbing shoulders with wealthy tourists, you’ll sit on your deck watching the fishermen and slow pace of life. Combine everything and you have the ingredients for a once-in-a-lifetime vacation. Picture yourself with a glass of wine sailing along a spectacular shoreline. And imagine having a vacation in one of Europe’s most popular summer destinations, but without having to deal with tourists. That’s why you should consider a yacht cruise in Croatia.